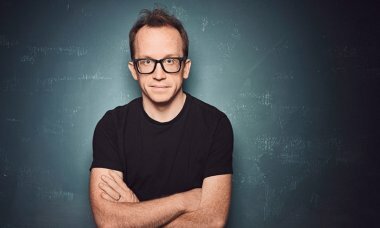 Our September highlights include the star of HBO’s Chris Gethard: Career Suicide CHRIS GETHARD bringing his new stand-up hour to London. Catch the host and star of Funny Or Die’s The Chris Gethard Show, and the host of popular podcast Beautiful Stories from Anonymous People, at London’s Bill Murray pub for two intimate performances on September 13. 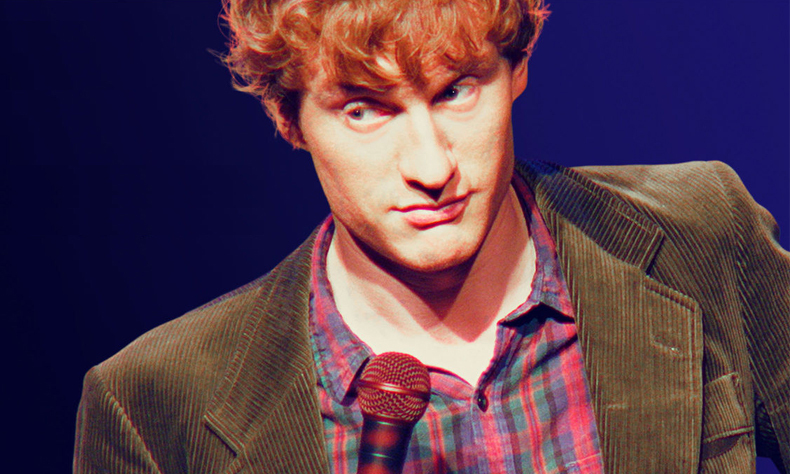 The Special Relationship continues through the month, as we bring the star of Netflix’s incredible, four-part stand-up special James Acaster: Repertoire, JAMES ACASTER, back to New York following a sold-out visit in May. He premieres his new show, Cold Lasagne Hate Myself 1999 at the SoHo Playhouse from September 27 to October 4.